Liwei Gu researches the compounds in fruits and vegetables that help to promote health. He has worked with many Florida organizations to study crops such as honey, avocados, sorghum, muscadine grapes and blueberries. “I like this type of research because it bridges agriculture, food, and nutritional sciences,” Gu said. Gu’s research team has worked on turning underutilized agricultural products and food industry by-products into phytonutrients, or health-promoting compounds. Sugar-free extracts produced from their research are being developed into dietary supplements for individuals with diabetic or pre-diabetic conditions — a group that makes up 43 percent of the U.S. population. Though the supplement is not currently being used by patients, Gu said he hopes it will be used in the near future. “We hope this extract can help to combat the oxidative stress which is common in diabetic or pre-diabetic patients,” he said. 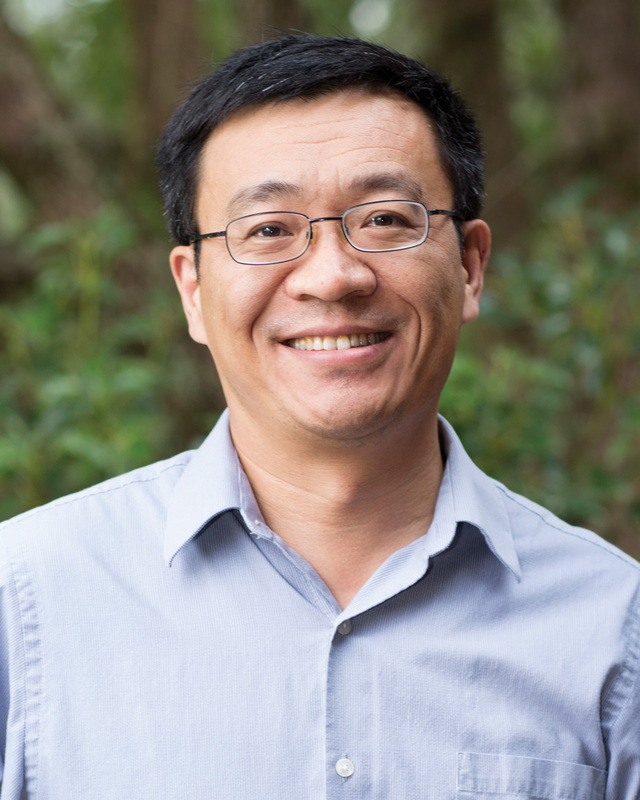 Gu has been commended for his work mentoring young scientists and graduate students. His students have received jobs at companies such as Kraft, Ocean Spray Cranberries and Green Mountain Coffee. With help from his graduate students, Gu discovered evidence underlying the effects of cranberries on urinary tract infections in women. “Our research findings provided missing pieces in a puzzle to explain the physiological activities of cranberries,” he said. Gu has been honored for his contributions in the last few years. In 2014, he was honored as “The World’s Most Influential Scientific Mind and Highly Cited Researcher” by Thomson Reuters, along with 14 other scientists in Florida. In 2015, Thomson Reuters called him a “Highly Cited Researcher” for ranking among the top 1 percent of researchers for number of citations.